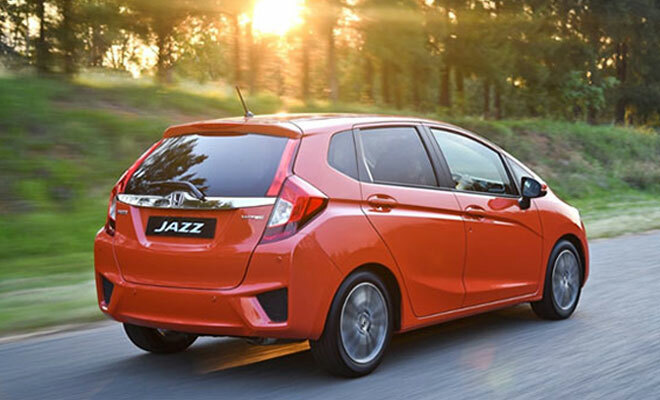 You won’t find better car than the Honda Jazz if you’re looking for the flexibility to switch from zipping through Century City and Milnerton, to powering a full car out along the roads to Tableview and Blouberg. Honda have managed to significantly improve upon the original ‘magic’ of this ‘small’ car. Whether or not you’re already a fan, you just have to sit inside a Jazz to understand how. 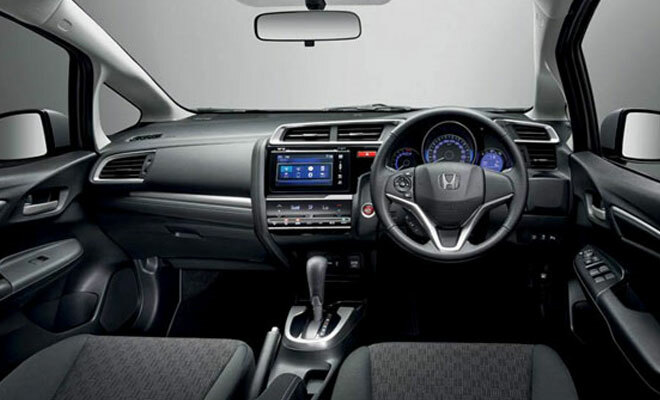 The Honda Jazz is for sale in Cape Town great looking, full of features and at times, magical! One would have to go a long way to find anything that combines function, form and future so effortlessly.